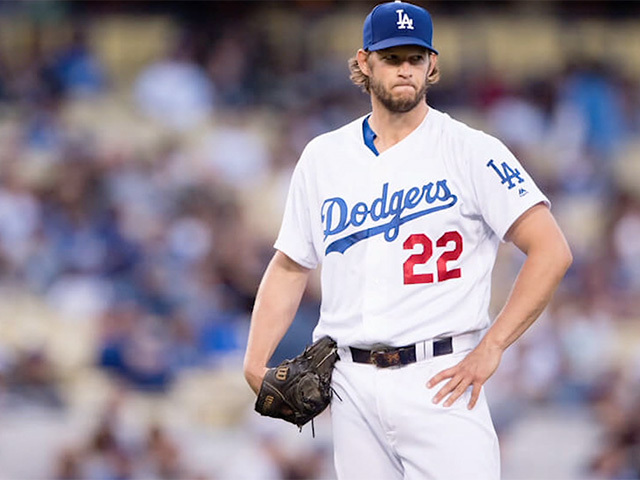 Get a pitching lesson from the L.A. Dodgers’ Clayton Kershaw as CBN Sports sits down with the three time Cy Young winner. 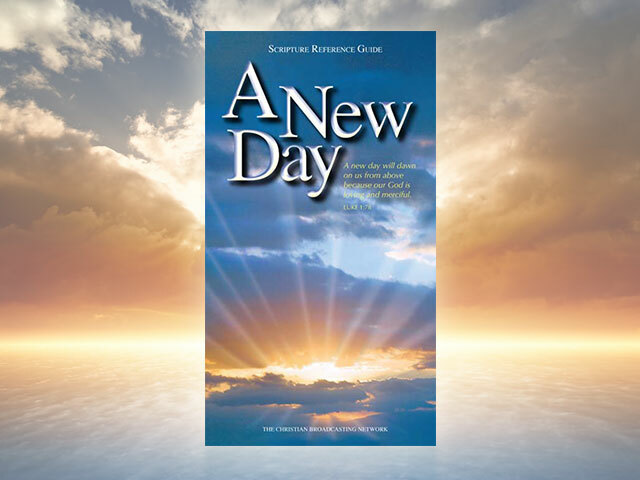 Plus, the prayer warriors who are changing Washington and our nation along the way. Dodger Stadium is iconic, home to some of baseball’s greatest pitchers since it opened in 1962. And we’ve all been watching another! “As soon I wake up in the morning, that was immediately that pain was getting me right here in the top of my stomach. It was like a fire that makes me vomiting and vomiting. 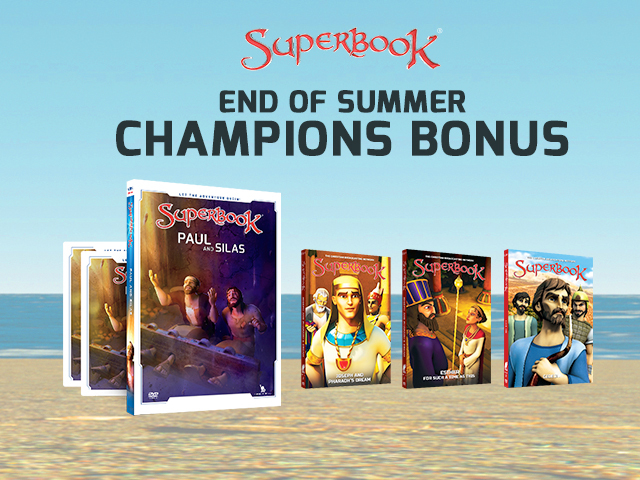 Superbook Becomes a Community Event! 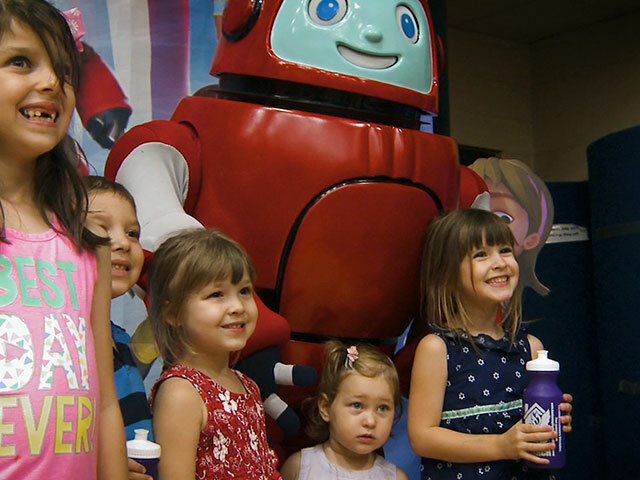 The kids were all smiles at a recent Superbook special event at St. Gregory the Great Church in Virginia Beach, VA.
Limited Time Offer From Superbook! 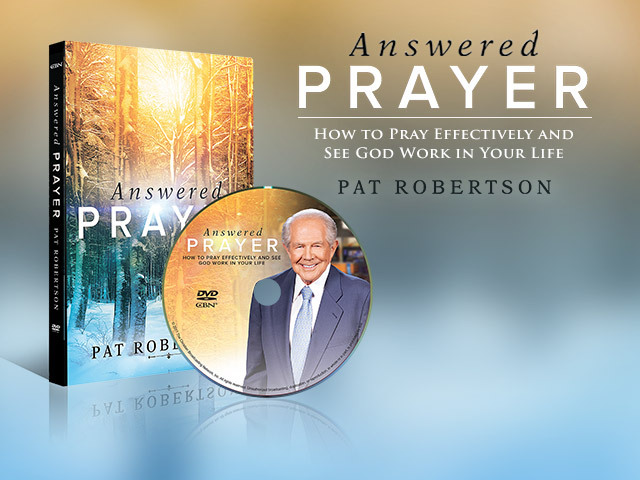 In CBN’s latest DVD release, Answered Prayer: How to Pray Effectively and See God Work in Your Life, Pat Robertson, answers the questions you have regarding prayer and shares what he has learned on his extraordinary journey through life. CBN sponsors relief efforts from local offices around the world. Teams mobilize quickly and work alongside U.N. and other organizations, churches, and local community leaders to bring immediate relief: health care, food distribution, materials such as utensils, blankets, hygiene kits, and more. 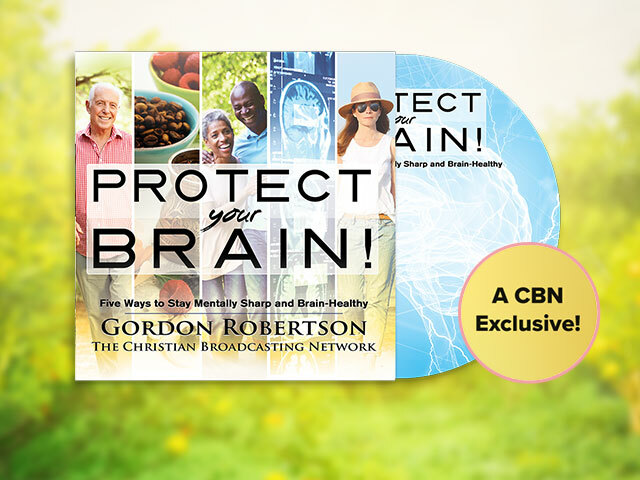 Learn simple, practical information to help protect yourself from Alzheimer’s, stroke, brain aging, and more with this FREE DVD featuring experts in the areas of neurology, cognitive science, psychiatry, and longevity.